The scheme provides milk suppliers with a voluntary option to help manage milk price volatility and deliver price certainty on a fixed volume of their milk deliveries. It offers a fixed price of 31.25 cent per litre, including VAT, set at reference milk constituents of 3.30% Protein and 3.60% Butterfat, including bonuses. 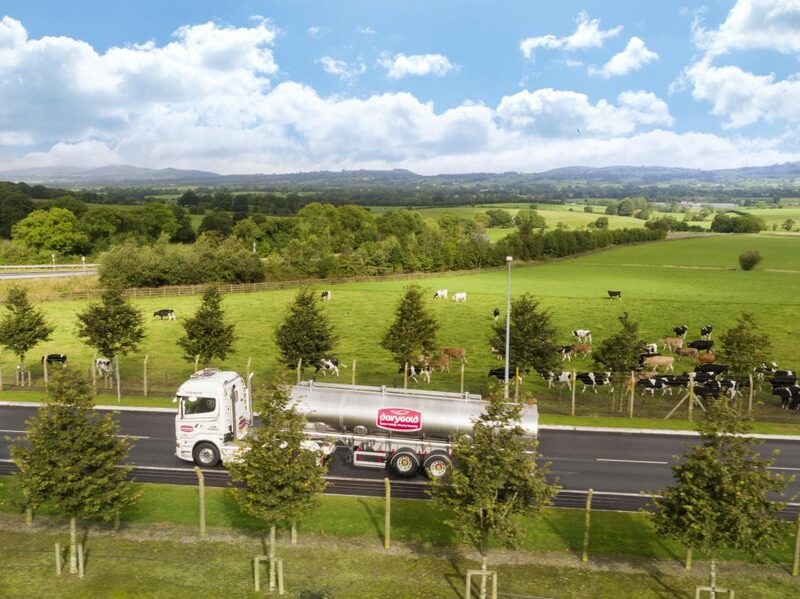 Under this new scheme a milk supplier delivering the 2017 average Dairygold milk constituents (Fat and Protein) will receive equivalent to an average price of 34.77 cpl. This is Dairygold’s third Fixed Milk Price Scheme. It is voluntary and open to all contracted milk supplying Society Members. Interested milk suppliers are asked to apply before Friday 16th February expressing their preference for 5% or 10% of their 2017 supply, a fixed volume which will apply for each calendar year to November 2020.